Debra is the national charity that supports individuals and families affected with Epidermolysis Bullosa (EB); it’s possibly the worst condition you’ve never heard of. EB is a group of genetic skin conditions which cause the skin to blister and tear at the slightest touch. Open wounds and sores form as a result of this fragility; in some cases it also affects internal linings and organs. Excessive blistering creates scar tissue which then causes fingers and toes to fuse together; this constant damage can lead to an aggressive form of skin cancer. 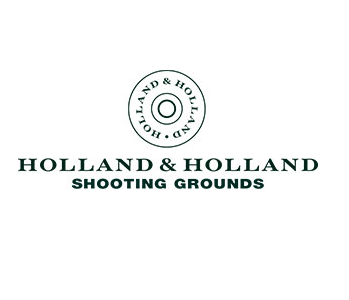 The cost to take part in this prestigious event is just £1,250 for a team of four and entry includes: a sporting breakfast with coffee & bacon / sausage baps, nine sporting clay stands, a special Holland & Holland charity stand, team flush with GNAT model aircraft flying, guns, cartridges and safety equipment supplied,champagne reception and a superb lunch with wine.